Earlier this year Christianity Today articulated its cause as “Beautiful Orthodoxy.” CT’s editor-in-chief Mark Galli describes Beautiful Orthodoxy as a commitment to proclaim the true, good, and beautiful gospel amid a culture addicted to outrage and acrimony. It wasn’t difficult to see how this mandate applied to CTPastors.com. When it comes to discussing the church, civility is in short supply. Books and blogs attacking the church abound. Under the banner of “being prophetic,” many have made a sport of delivering blistering critiques of the church and its leaders. 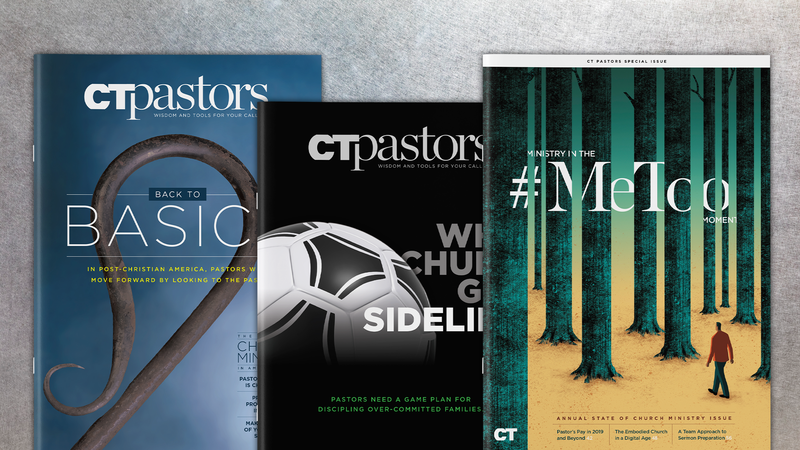 CTPastors.com refuses to join the mudslingers. We’re unapologetically pro-church and pro-pastor. At the same time, we recognize the church is far from perfect. That’s why the articles we publish are honest—often uncomfortably so—but always redemptive. We strive to create content that is both winsome (beautiful) and truthful (orthodoxy). Several of our recent features illustrate this dual commitment. In the winter of 2015 we published “The Widowmaker Repents.” The article tells the story of a church that, for decades, had a toxic culture that “expelled pastor after pastor.” But a few years ago, something beautiful happened. The church publicly apologized for its mistreatment of former ministers, even holding a service where the current pastor washed the feet of people hurt by the church in the past. It’s a powerful story, one that shows the church at its worst—and at its best. In the spring of 2015 we published a piece on the collapse of the Seattle-based mega-church, Mars Hill. In the days following the news, there was no shortage of critics celebrating the church’s demise. But we wondered what church leaders could learn from the whole saga. “The Painful Lessons of Mars Hill” took a clear-eyed look at what went wrong with the prominent church while gleaning valuable lessons for church leaders. It was an article that acknowledged that the same sinful impulses that brought down Mars Hill are alive and well in the heart of every Christian leader. The thousands who read the piece came away better prepared to recognize and resist those tendencies. The same sinful impulses that brought down Mars Hill are alive and well in the heart of every Christian leader. 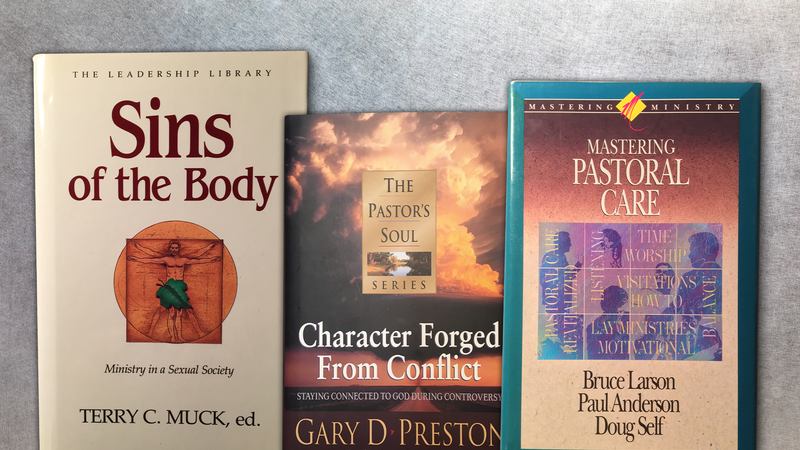 In our recent interview with Eugene Peterson (“The Relationally Grounded Pastor”), the octogenarian author had some candid words about the state of the pastorate. He warned against what he calls a CEO-model of ministry while urging pastors to invest deeply in the lives of their people. As always, his words were prophetic and redemptive, beautiful and orthodox. Honest about the challenges of ministry while effusive about the high and holy calling of the pastor. As we look to the future, we’re committed to continue publishing content that reflects both beauty and orthodoxy. 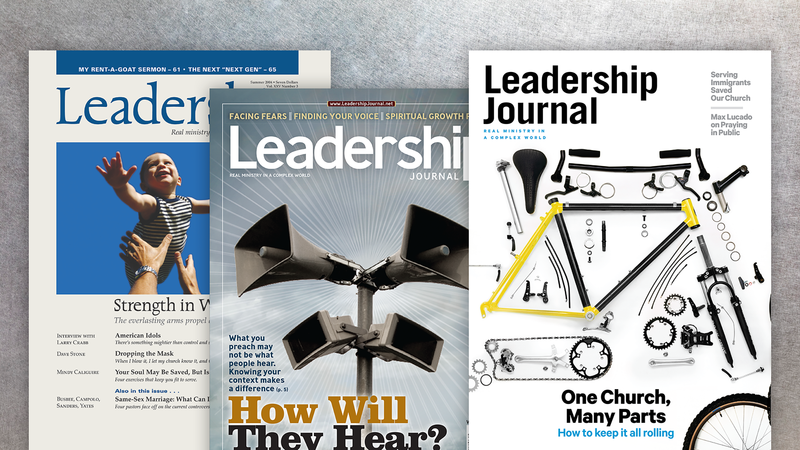 We’re also broadening our base of contributors by seeking out a variety of voices and perspectives that reflect the rich diversity among today's leaders. When you look at all the ugliness in the church, it’s natural to get discouraged. It’s easy to take a seat on the sidelines with the critics and point out her imperfections. But God hasn’t given up on the church. After all, she’s still the bride of Christ. And we agree with him: she’s beautiful! Drew Dyck is a contributing editor of CTPastors.com. 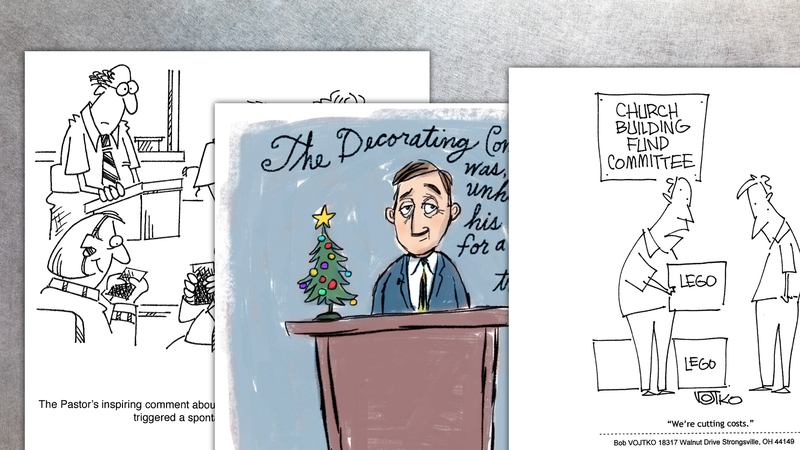 Copyright © 2015 by the author or Christianity Today/CTPastors.com.